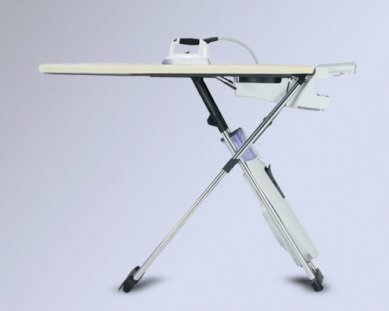 LAURASTAR...the industry leader in high performance, top quality ironing systems. During the last two decades LAURASTAR innovations have been in the forefront of a technological revolution in home pressing systems. Experience, innovation, quality, style and design combine to bring you the very best home pressing system. Our promise to you is that we, at LAURASTAR, will continue to design and manufacture high quality, time saving pressing products for our valued customers.